For those who love all things Retro, stop by Poteau sometime to visit the Town Drive-In Theater. This theater has the largest screen in southeast Oklahoma. A few years back, it was upgraded to full digital. The Tower Drive-In Theater shows double features on both Friday and Saturday evenings, and single features throughout the week. There is a large concession stand where you can order everything from classic cheeseburgers to Frito chili pies. 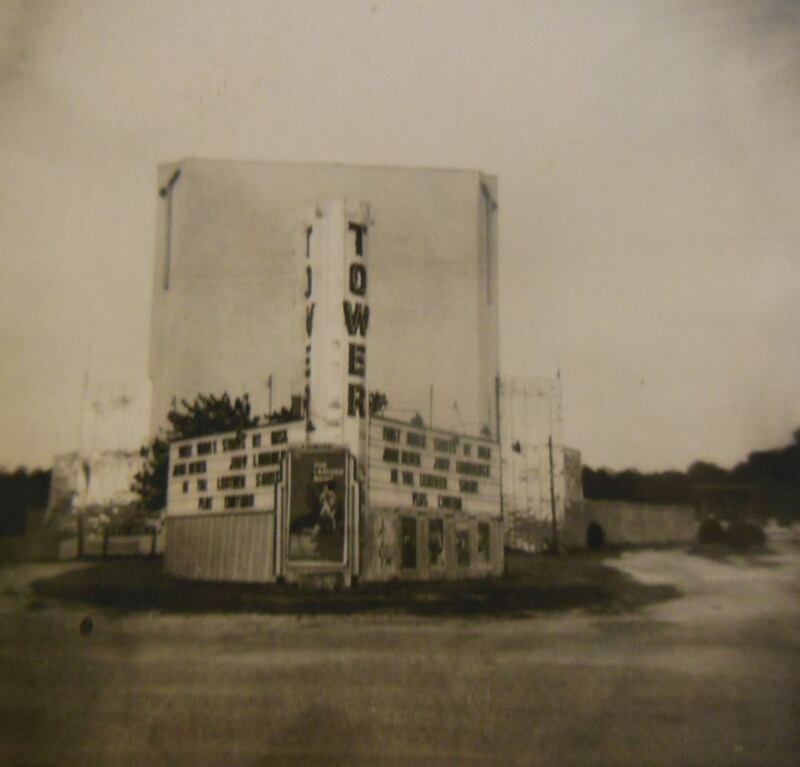 The Tower Drive-In's history dates back to the early 1900's. One of Poteau's most impressive theaters was the Comet Theater. 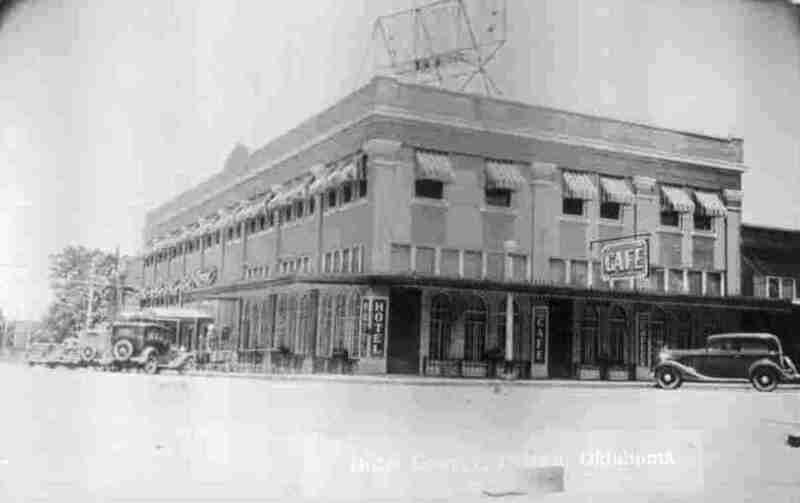 The Comet was a typical vaudeville theater of the day. Around World War I, it was closed and remodeled into a "moving picture theater", then renamed the Victory Theater. Local resident, O.K. Kemp owned the theater in 1952. He also owned the Ritz Theater and the Kemp Theater further down the main road. In July of that same year, Kemp partnered with Ray Hughes and the Tower Drive In was born. Today it has a screen that runs 75 feet wide by 40 feet tall, with a capacity of around 300 vehicles. 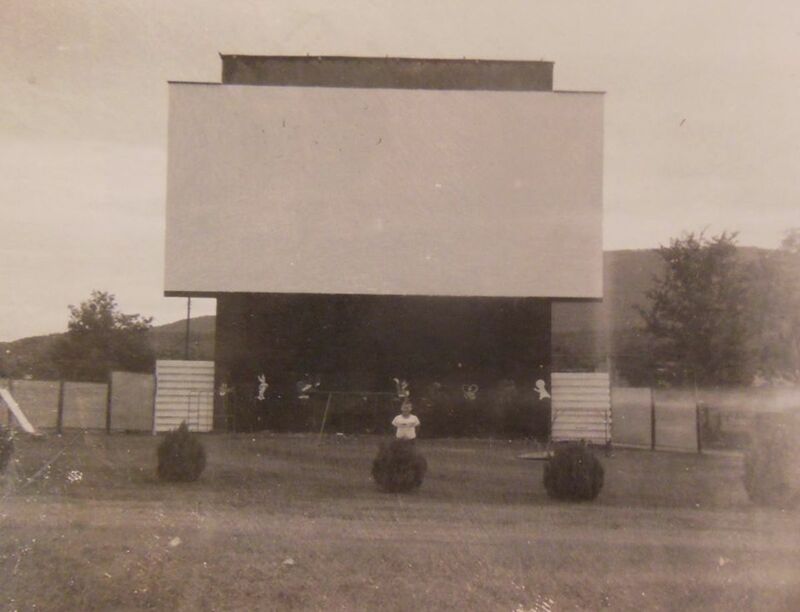 As Drive-In Theaters were becoming the rage, another Drive-In Theater opened just before. The "Y" Drive-In was established in 1949 just south of town. Today, it's on the site of the Radio Station. The owner was M.A. Harris, and that theater had a capacity of 200 vehicles. The theater closed around 1965. An additional drive-in theater was located just to the north, closer to Spiro on Sunset Corner. The old drive in theater was tore down in the 1970's to make room for an updated walk-in theater. During the process, they used a long crane to move the screen. The weight of the screen caused the crane to topple over. 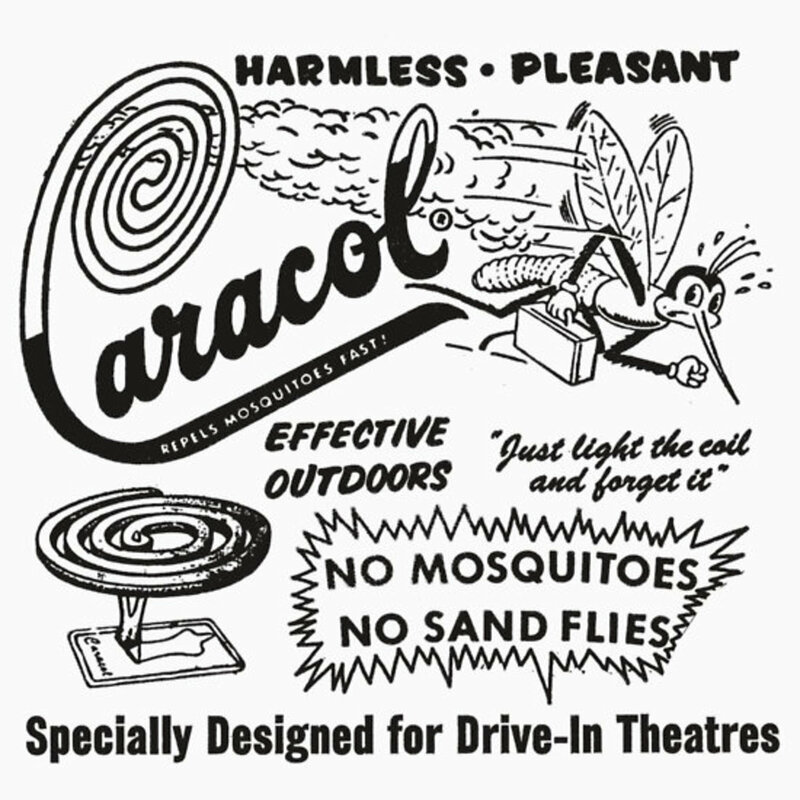 Some may remember the old bug control devices that were sold at the theaters. Specially designed to sit on the dash of your car, you would light one end and the smoke had a chemical that drove the bugs away. During this time, the old snack bar was an important place to be. Besides snacks, there was a foozeball table, pinball machines, and a pool table. Outside, there was a small playground for the kids to play on. 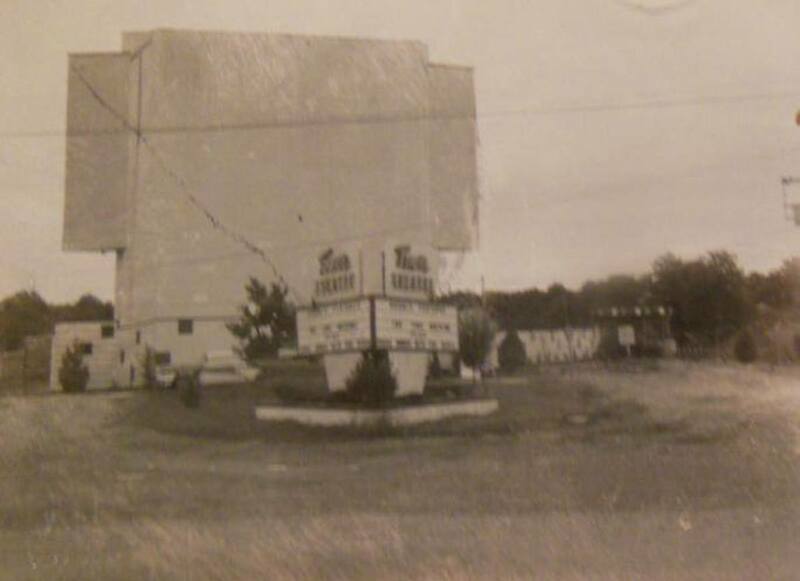 The Tower Drive-In was purchased by Mr. Zearly in 1984, then was sold again around 10 years later to Mr. Pickle. In 1990, the theater suffered a major fire which resulted in the loss of the snack bar and projection booth. The cause was a lightning strike. 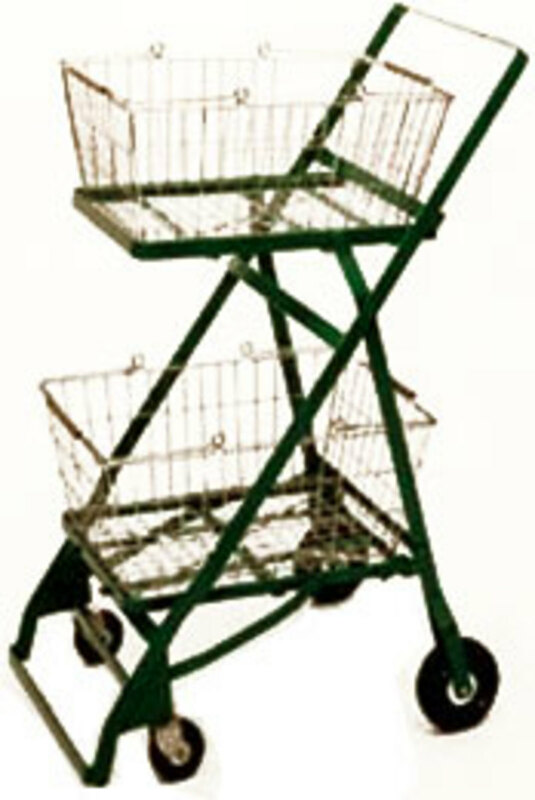 In 1995, F.M. Stereo Sound was added and the theater was reopened. The Tower Drive In Theater remains one of the most popular attractions in Poteau. It is one of seven remaining drive-in's in Oklahoma, and has been fully upgraded to provide visitors with the best experience. Adjacent to the drive in theater is the Poteau theater, a walk in venue that shows some of the most current movies. Good article Eric, my compliments! I would only add that Ray Hughes was quite the character, often featuring promotions or dressing up as characters for featured movies. 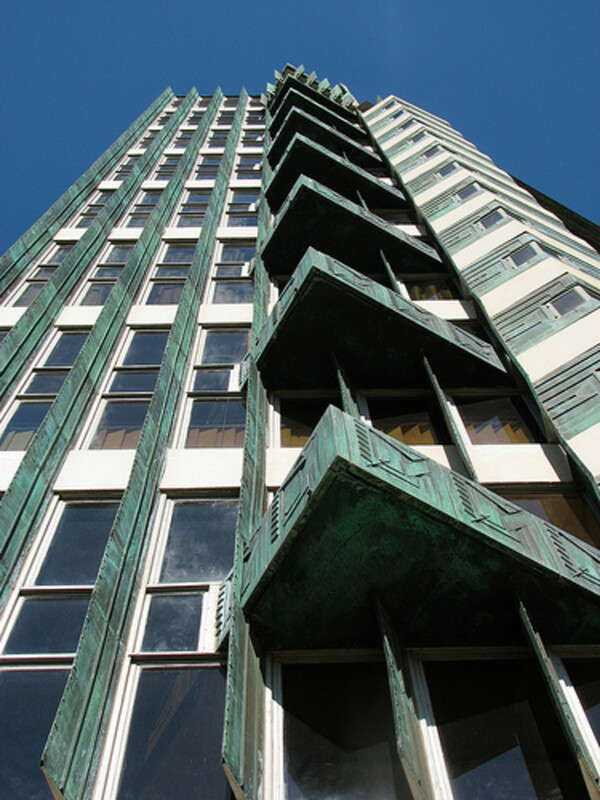 The Tower opened on June 24, 1950 and featured "The Fighting Kentuckian" as it's first movie. I remember it being built because my daddy did some of the work. 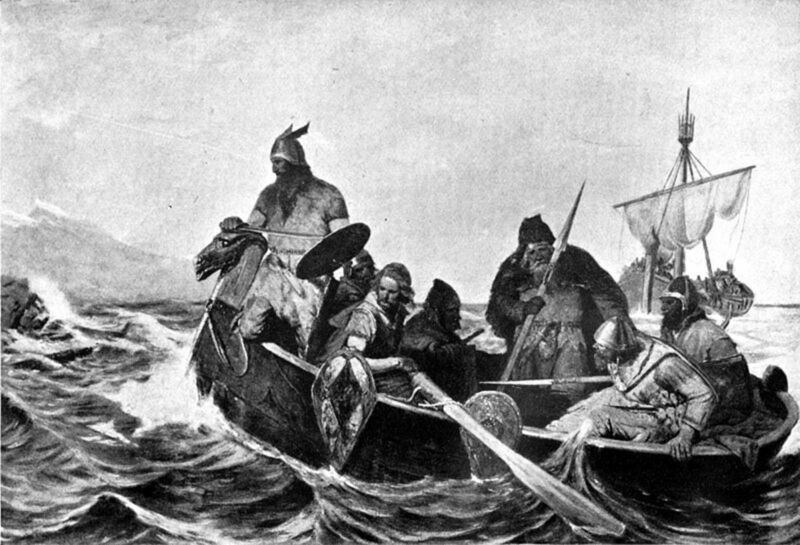 There weren't too many men who were not afraid of heights. He survived 14 months as a POW so heights didn't bother him I remember the first time we went to a movie there. Mr. kemp had given him free tickets.